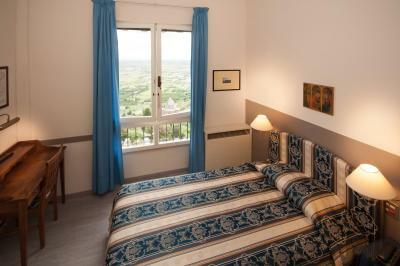 Lock in a great price for Hotel San Luca – rated 8.5 by recent guests! All other things and facilities were excellent. Breakfast and so on. Fantastic location to see the town. 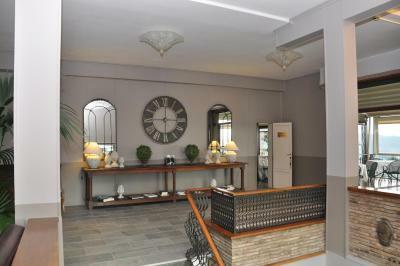 The location is a dream - an easy walk into the town center and all the attractions. Even though the room was small and dated a bit, the view from the window and balcony constantly took my breath away. Staff always warm and inviting! Location was right where you want to be in Cortona. You can walk to everything. Perfect! The location of the hotel is fantastic. Very central, easy to access and easy to walk everywhere. 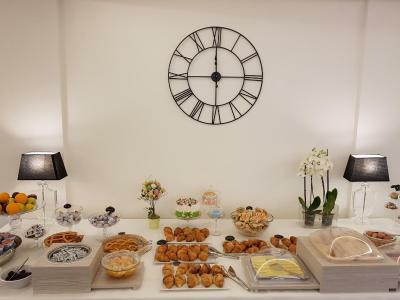 Facilities of the hotel are very good. Staff of the hotel is excellent, very welcoming, nice and helpful. 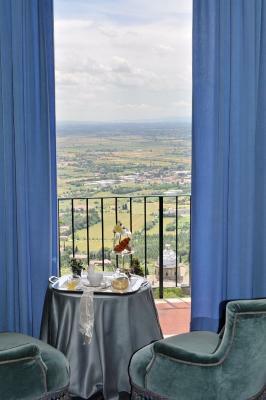 Chose this hotel for its location at the entry to Cortona on Piazza Garibaldi & Via Nazionale.. 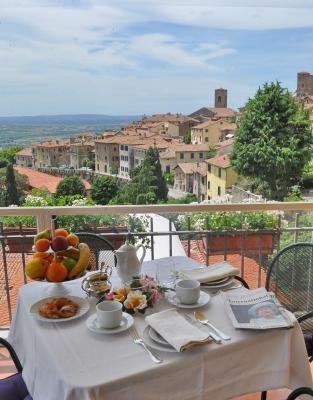 Very nice restaurant for breakfast (full buffet), lunch & dinner.. Our room was small, but the views /balcony made up for it.. you can see the whole Val d’Chiana to Lake Trasimeno!! Gorgeous.. nice bathroom with tub/shower. I would stay here again.. very convenient to shops, restaurants. 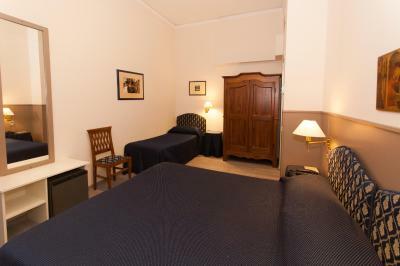 Beautiful town..
Nice clean room, great location, helpful staff and the prices were reasonable. I appreciated the assistance securing a dinner reservation too. 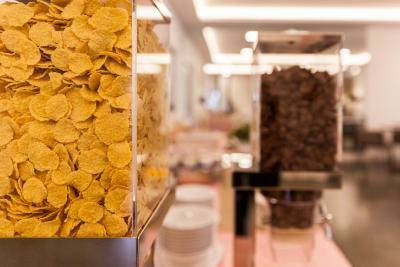 The breakfast staff was on the ball with everything being replenished before they ran out. 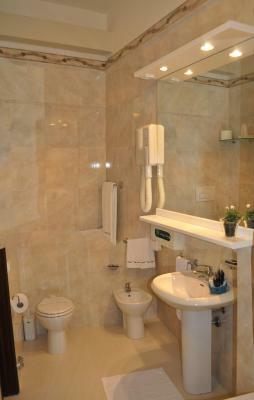 The room was adequate, the bathroom was clean and the shower was a reasonable size, larger than most. Location, view from the breakfast area, very clean. Could drive up, drop the bags off and then go park. The view was glorious! Make sure to ask for a room with a view. The bed was comfortable and the room was nice. There is an exercise room as well, which I didn't know until breakfast right before we left. 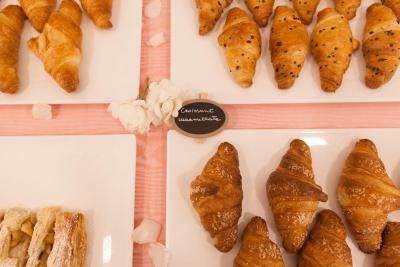 The breakfast is very good, plentiful and varied. The wait staff in the breakfast room are very attentive and helpful. The front desk staff was also great. 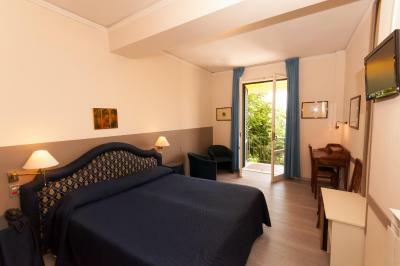 Hotel San Luca This rating is a reflection of how the property compares to the industry standard when it comes to price, facilities and services available. It's based on a self-evaluation by the property. Use this rating to help choose your stay! 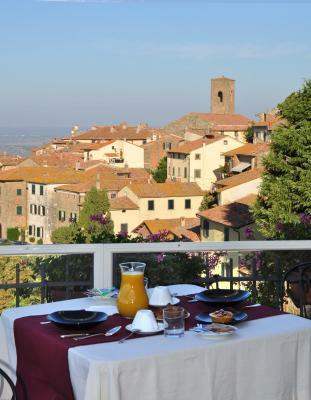 One of our top picks in Cortona.Hotel San Luca is in Cortona historic center, a 15-minute drive from Lake Trasimeno. 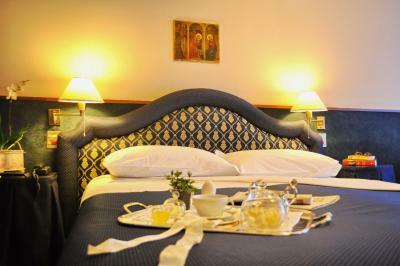 It offers air-conditioned and classic-style rooms with satellite TV and mini-bar. 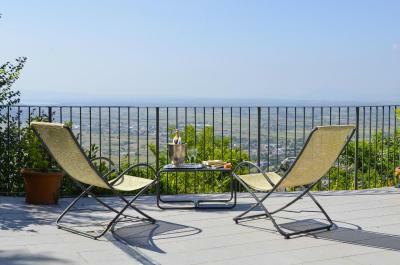 The hotel’s terrace offers a panoramic view of the surrounding countryside. 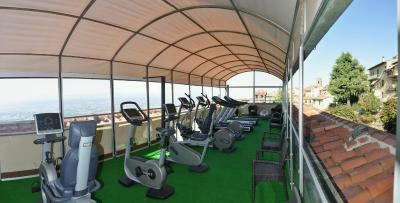 There is a gym on the covered terrace. Wi-Fi is available in the whole building. Reception is open 24 hours a day. 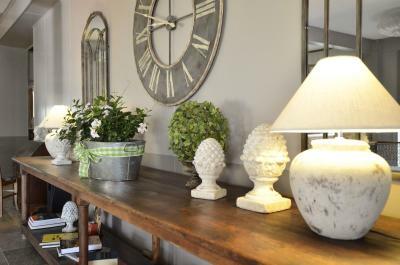 The hotel is around 1.9 mi from Camucia di Cortona Station and a 25-minute drive from the A1 motorway. You can reach Perugia by car in 40 minutes. 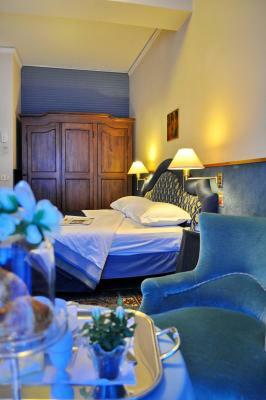 When would you like to stay at Hotel San Luca? This stylish room includes air-conditioning, satellite TV, and a mini-bar. 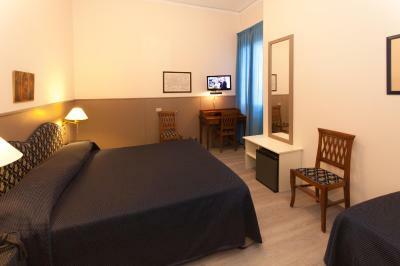 Spacious room with air conditioning, satellite TV, and a minibar. Larger quiet room with air-conditioning, satellite TV, and a minibar. 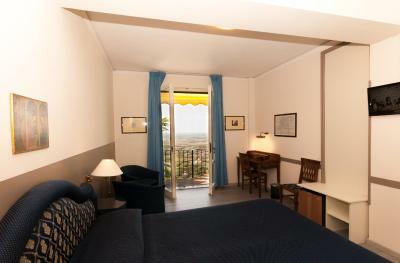 With a balcony, this twin/double room features air conditioning, mini-bar and tile/marble floor. 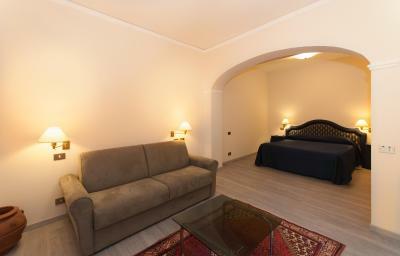 With a balcony, this twin/double room has a mini-bar, tile/marble floor and air conditioning. 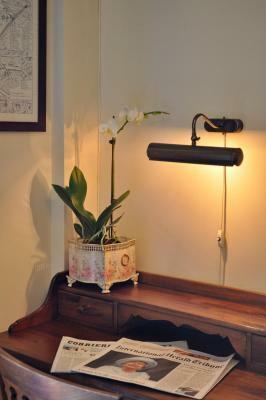 House Rules Hotel San Luca takes special requests – add in the next step! All children under 2 years are charged EUR 9.99 per night in a crib. 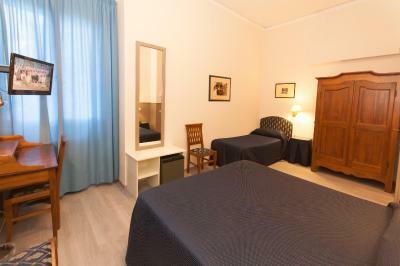 Any additional older children or adults are charged EUR 19.99 per night for extra beds. 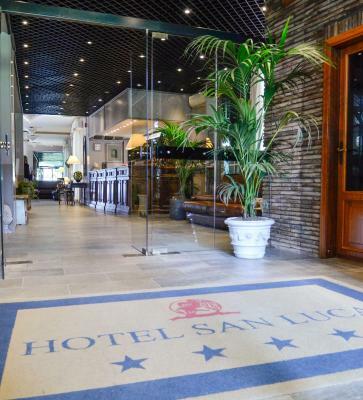 ATM card Hotel San Luca accepts these cards and reserves the right to temporarily hold an amount prior to arrival. 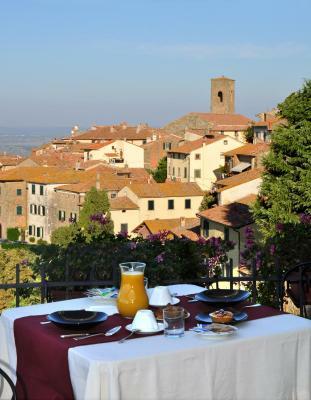 Hotel San Luca accepts these cards and reserves the right to temporarily hold an amount prior to arrival. Delighted to find the shuttlebus from the train station in Camucia had dropped us right at the hotel. 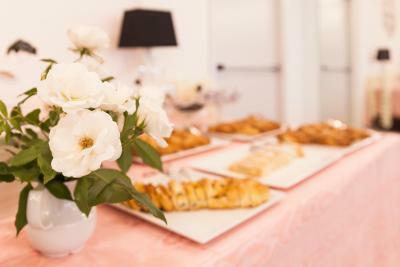 Loved that breakfast was included and they had special arrangements for coeliac/gluten-free guests. Signage on the property. we walked straight past. We were advised to look for the restaurant next door. Parking is downhill. If the weather is good, no problem. We catch hard rain and it was not that convenient to get back from the parking. It was our anniversary and we were given two twins put together. Cortona was where we got married the year before. It’s a special place that we will visit from time to time but we will not stay at this location at all. The bed was hard and uncomfortable. I don’t think we should have had to pay the upgrade for balcony with a view. It wasn’t an upgrade. Twins beds put together instead of a queen or king was not an upgrade at all. Feel cheated. There was nothing at all that we didn't like. We should have stayed 2 nights. Lots to see and experience. Everything was excellent. Easy to get to parking. Escalators from parking to hotel were a nice touch. Check-in was quick and friendly. Room was great. We had a room with a view out to the valley. Pay extra and get a view. Worth every cent. Breakfast was also very good. Lots of cakes and pastries, to cereals, juices and fruit. 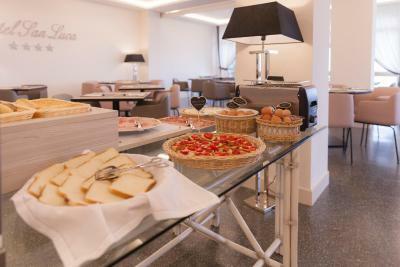 Of course there was cold meats and cheeses and s selection of teas and coffees. Looking forward to someday coming back to San Luca. The staff were very friendly, the location. Was excellent! The breakfast room location and view was amazing, food was delicious! I found hairs in my bed. There were holes in the sheets. There was an old blanket and only one sheet on the bed - I didn't feel comfortable. 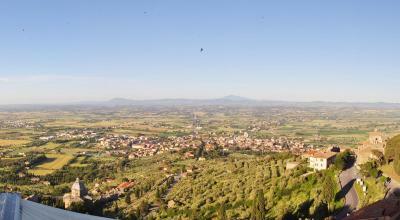 The position was excelent, very close to the main attractions and with an amazing view of the Tuscan landscape. Plenty of bars, restaurants and shops in the surroundings. Very nice view from the balcony. The hotel was clean. 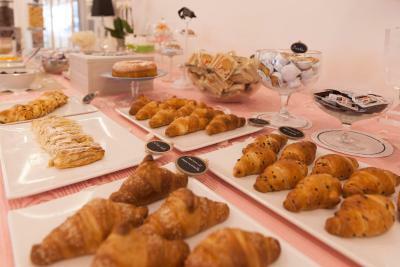 The breakfast was included and was very good. Public parking place near to the hotel. The possibility of leaving the luggage after the check-out. The room needs a refresh. It was very okd and outdated. Dark too. Nothing stands out. We cancelled another property within the walls because we thought the promised parking would be better. It wasn’t. The bed was uncomfortable and needed replacing, the room was small and paying extra for the view was a waste as it was no better than from the piazza.